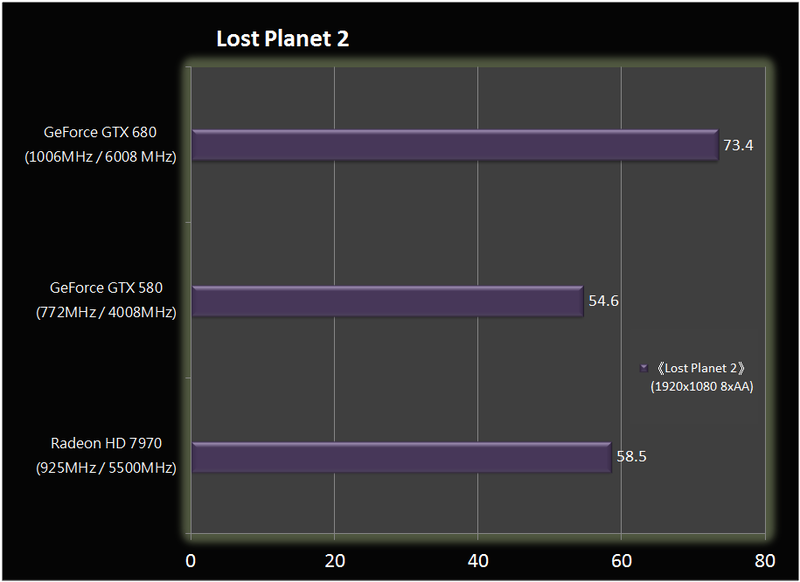 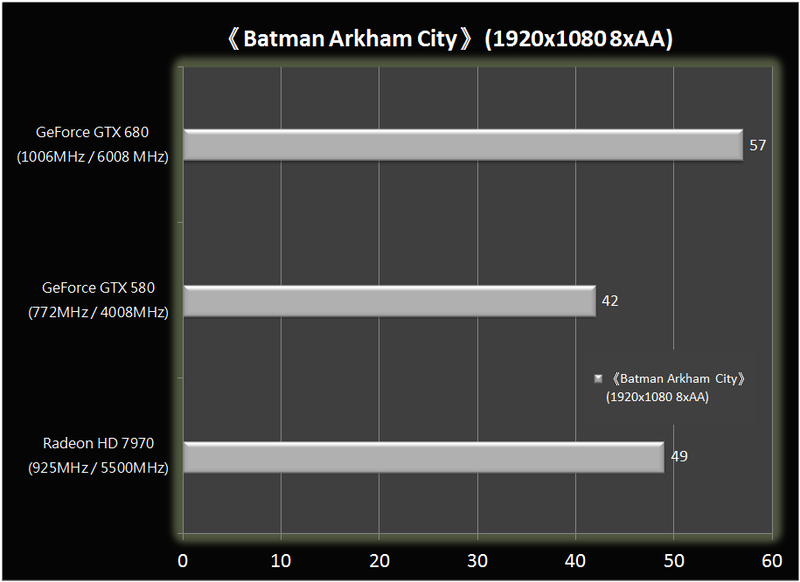 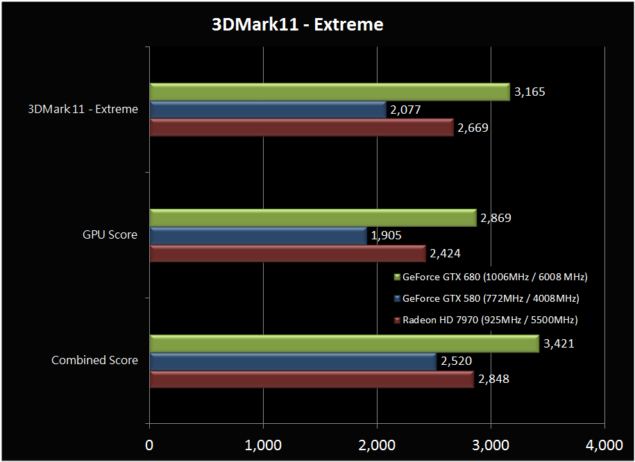 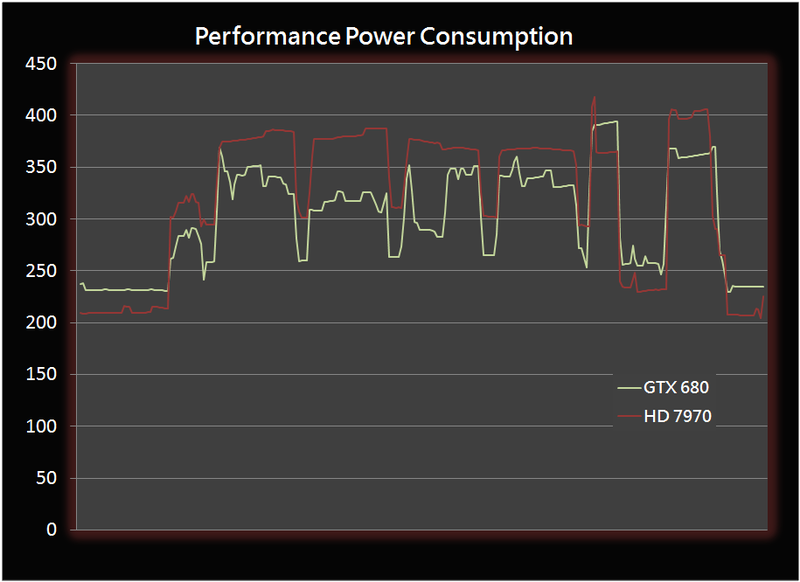 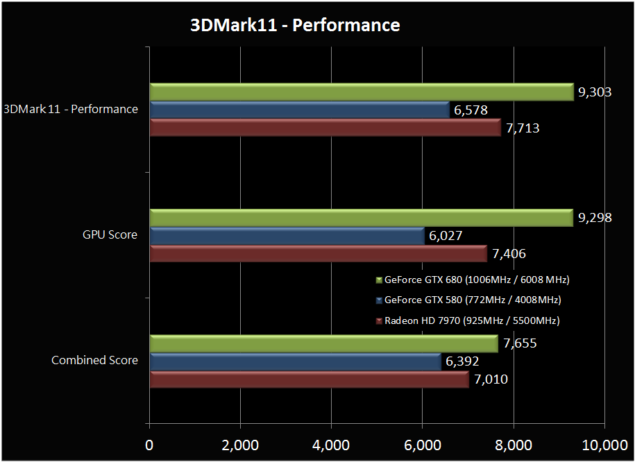 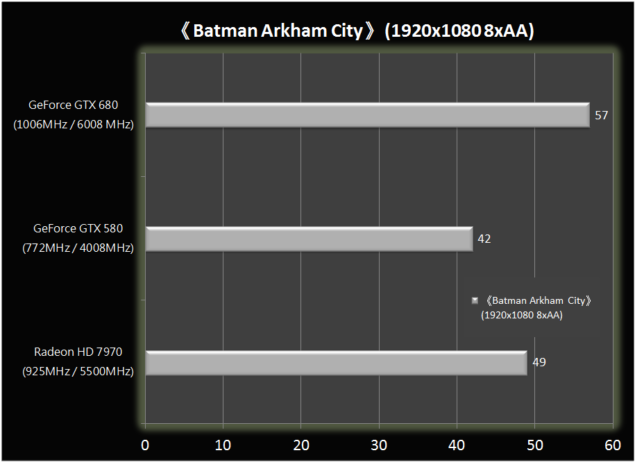 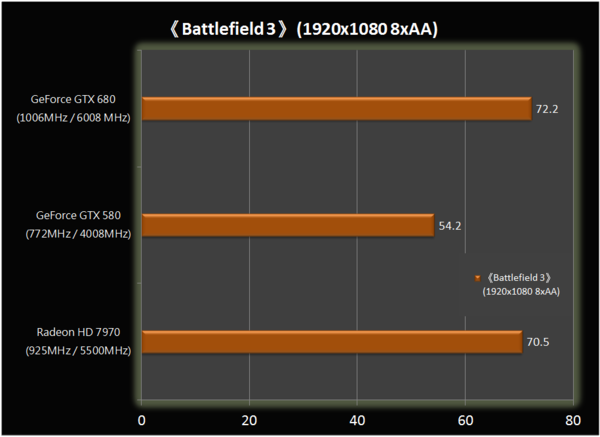 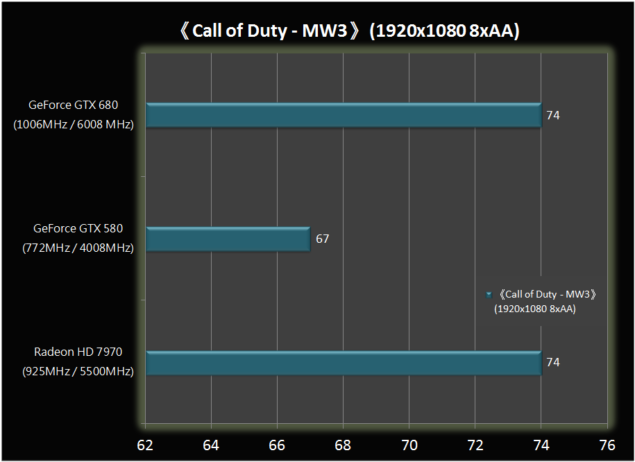 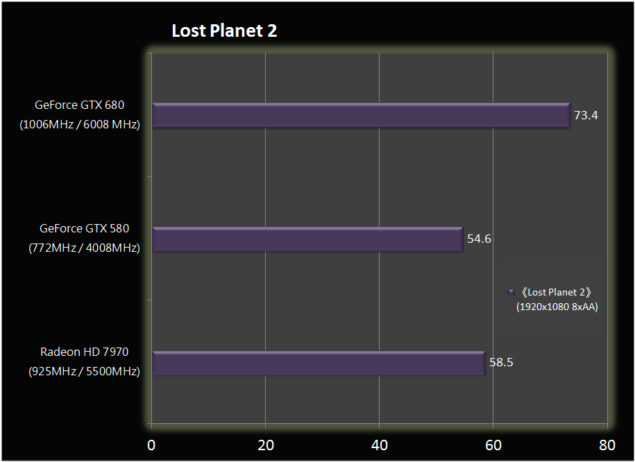 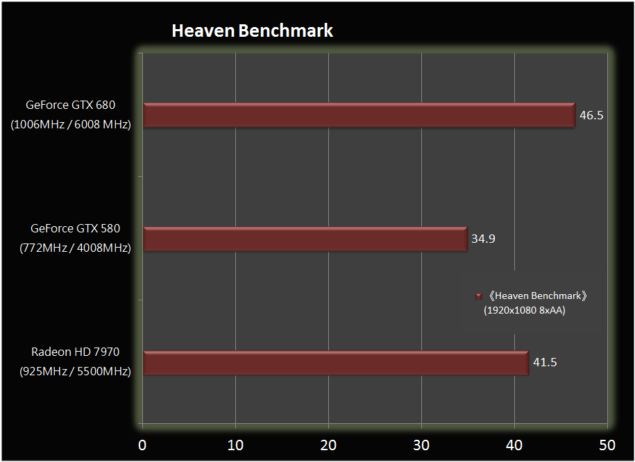 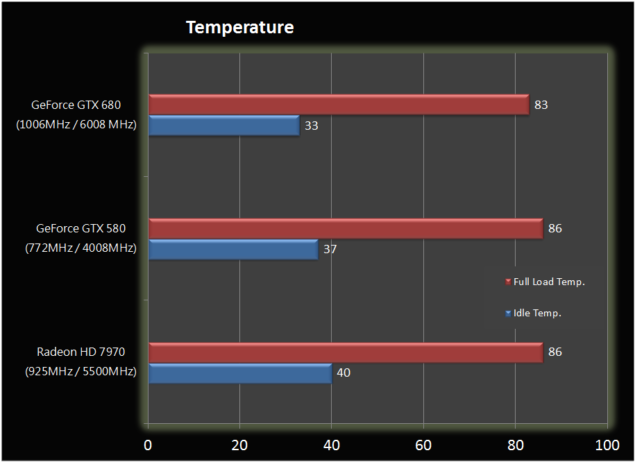 A user on HKEPC has posted the first real benchmarks of the NVIDIA GeForce GTX 680 GPU which features the Kepler GK104 28nm chip. The user backed his benchmark with a shot of the GTX 680 running on a LN2 cooled rig. 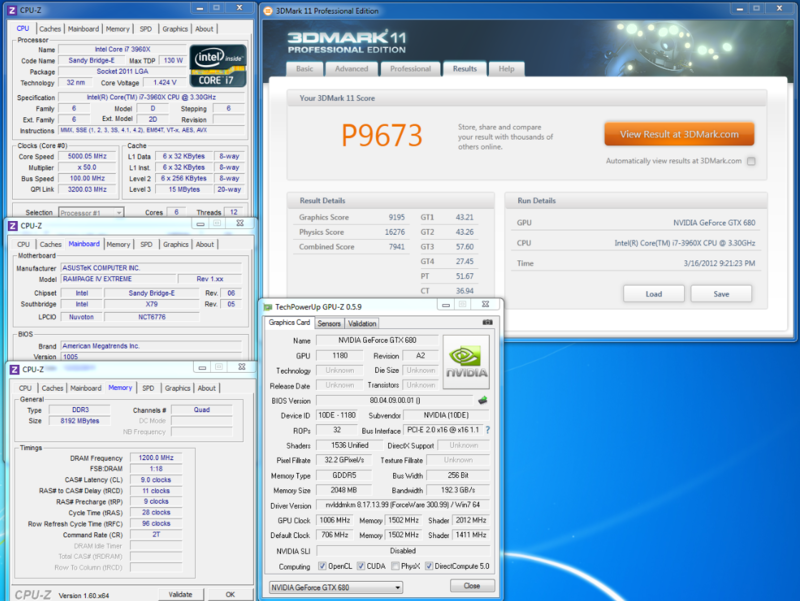 Here we have another 3DMark 11 Screenshot which shows the GPU running at 706Mhz Core, This shows that the GPU switches to a higher frequency (1006Mhz) at 100% load when Speed Boost kicks in – More details on that here. 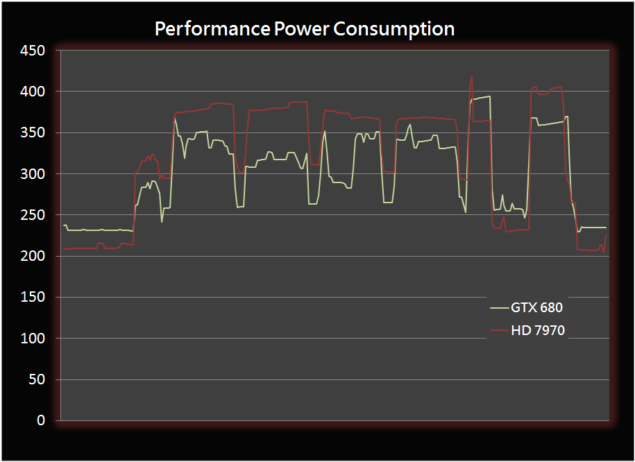 Overall we are looking at great performance from GeForce GTX 680 which is not only faster but also operates at a much lower temperature and consumes lesser power than its rival HD 7970.